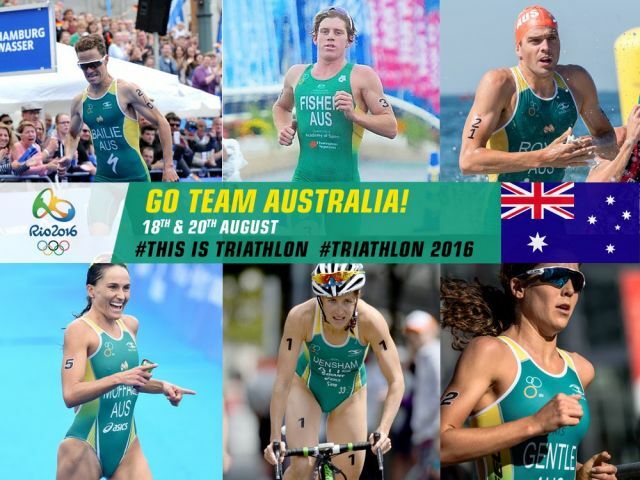 11:30pm tonight the Australian men (Ryan Bailie, Ryan Fisher & Aaron Royal) will be in action in the Olympic Triathlon. Start list here. 1. The Park normally opens at 7:30am but the Ranger has indicated that he will have the gate open early. 1. Good news: Our new equipment trailer is getting close to completion. 2. Not so good news: We have been surprised by the lack of response to our call out for volunteers to fill our roster positions. This is most unusual so we are putting it down to dry season busyness. 3. We do need to fill those critical positions of Race Director, 2 x Registration volunteers and 1 x Fruit | Ice volunteer for each event. For now, as a priority, we need to fill positions for events up to and including our Christmas Splash N Dash. 4. The Race Director position has become super easy in comparison to a couple of years ago. We provide a lot of help, and can even get someone to do the race brief if talking to a crowd isn't your thing! It's basically setting up the course and being on hand during the event to ensure things are going smoothly. 5. 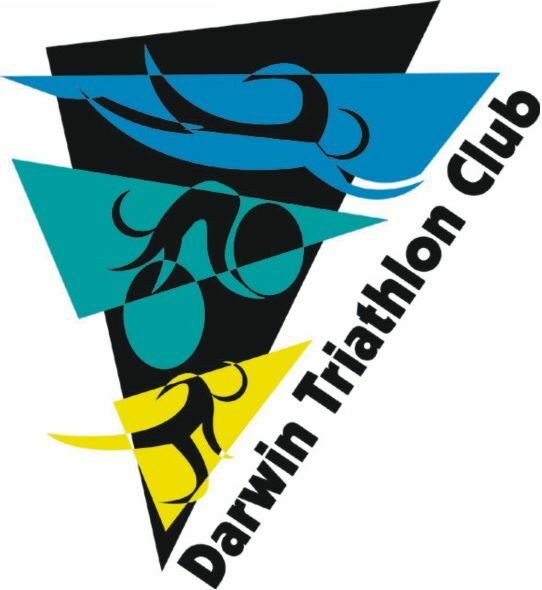 So here we are asking you all to check the Event Calendar and email darwintriclub@gmail.com details of where you can volunteer. 6. Should this call out fail to fill those positions, we may have to look at doing a draw and allocating a date & position for each member (this won't need to happen if members volunteer at least once in a season & you may as well choose a date that suits). 7. Our other alternative is to perhaps cancel those events that aren't filled and we definitely don't want to do that! 8. Our club has always had a fantastic volunteer culture, so we anticipate hearing from each of you and filling that calendar with names asap. 9. More good news: We welcomed Tatiane Kelly to the committee in the position of Secretary. Desperately Seeking Secretary – Hi all. The Triathlon Northern Territory (TNT) AGM will be held in the next couple of months and I need someone to nominate for the secretary position. Basically the role requires that you take and prepare the meeting minutes, and collect and record the mail. TNT meets roughly every two months – i.e. only six times a year. You will need to be a member. This is your opportunity to give something back to the sport in a minimal but necessary way. Note that you cannot be trapped in the position forever as the Constitution states that a committee member cannot serve for more than two years in a row. If you would like more information on TNT please visit the website www.triathlon.org.au/NT. If you have a question please ask or email Christine Cakebread at bonnie1@internode.on.net. If you are totally awesome and can nominate please let me or the Executive Officer, Megan Pickering - eo@nt.triathlon.org.au, know. Thanks! 2. Glen Scholz is competing at Rapid Ascent - The Redback getting some training in ahead of Xterra World Championships in October. 3. Our first junior event is coming up soon.